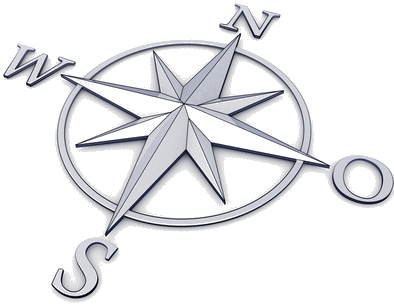 NOS Navigator is a simple, easy to use tool to help you find your way around the national occupational standards for the social service sector in Scotland. Faced with 300+ NOS units, running to around 3000 pages of information, it can be daunting finding what you need. It's certainly not easy finding what you need quickly! When you're busy delivering services you need to be able to access information quickly. We hope NOS Navigator will do just that. We've grouped the NOS by award and then by practice area (based on the work we have completed developing Skills Sets for the workforce) to make it easier for you to find the standards you need. Just click on the suite of units you want to view (e.g. Health & Social Care; then click the award you are interested in (e.g. SVQ3) and then select the practice area which is the closest fit to your work. You will then be able to see the units most applicable to you. We have also included some stories from around the sector giving the views of people who have achieved their VQ or who work with candidates to give a flavour of the benefits of the awards and the impact they can have on achieving better outcomes for service users. You can choose the level of detail you see on screen and choose how much information (if any) you print out - unit titles; whole units or skills sets. This isn't intended to be prescriptive, nor are we suggesting this will provide all you need. It's intended to suggest a place to start. NOS leaflet - Our leaflet about the NOS and how you can use them. Help us improve this resource by taking our short survey. This was printed from a website hosted by the Workforce Development and Planning Department at the Scottish Social Services Council. If you would like to request this document in another format or language, please contact the SSSC on 0345 60 30 891. 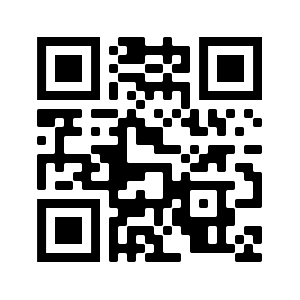 Visit this resource online at http://workforcesolutions.sssc.uk.com/nos or scan the QR code above with a QR code reader on your mobile phone or tablet.